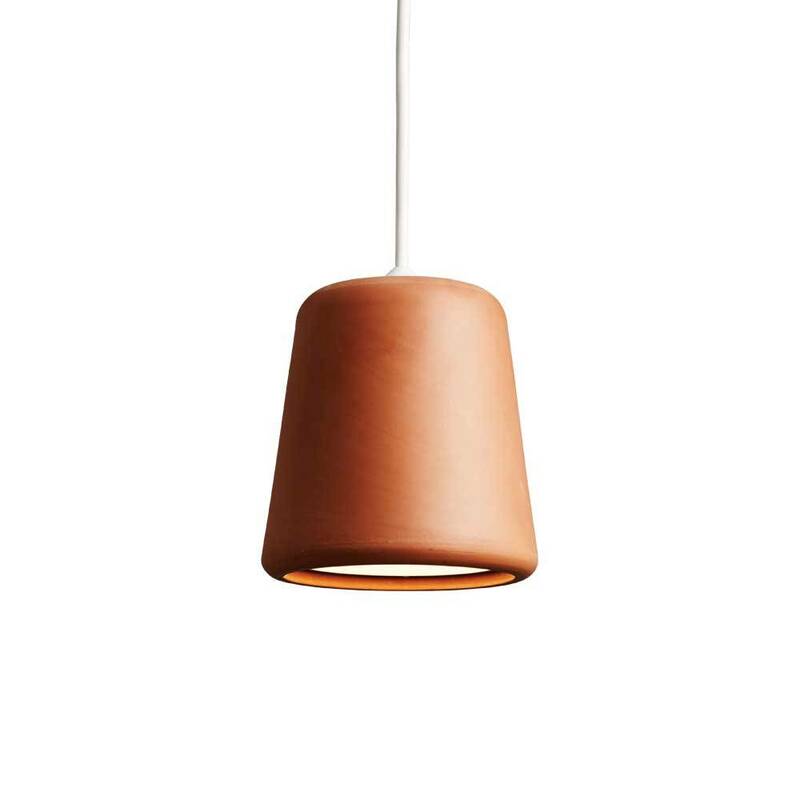 Material Terracotta is a versatile pendant. 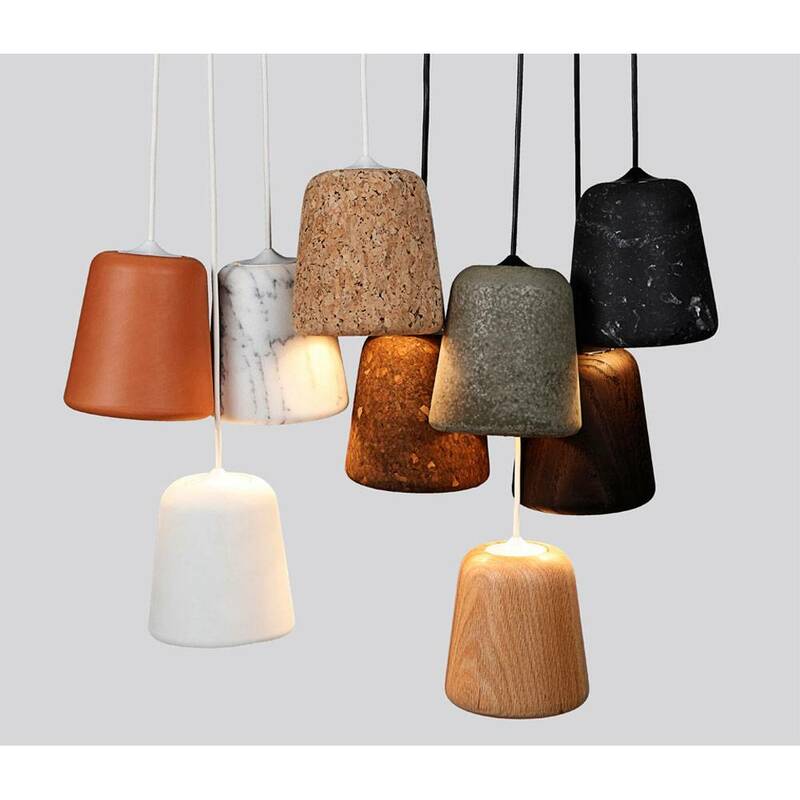 With its simple form and natural appearance it will attract attention in any room. Height 14 cm. 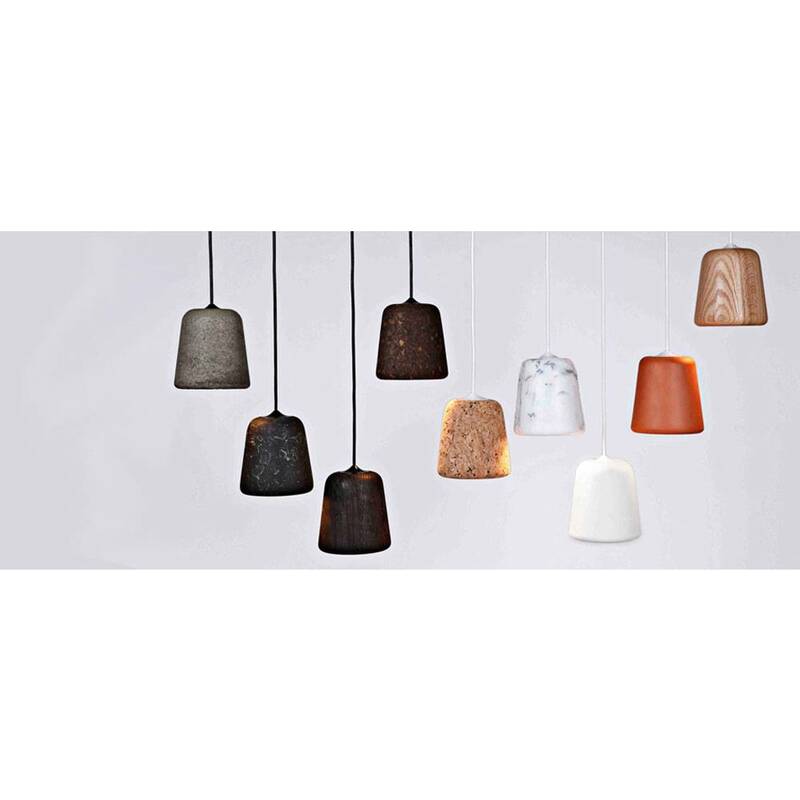 The Material Pendant is designed for a variety of materials: wood, rubber, ceramics, terracotta, metal and marble. 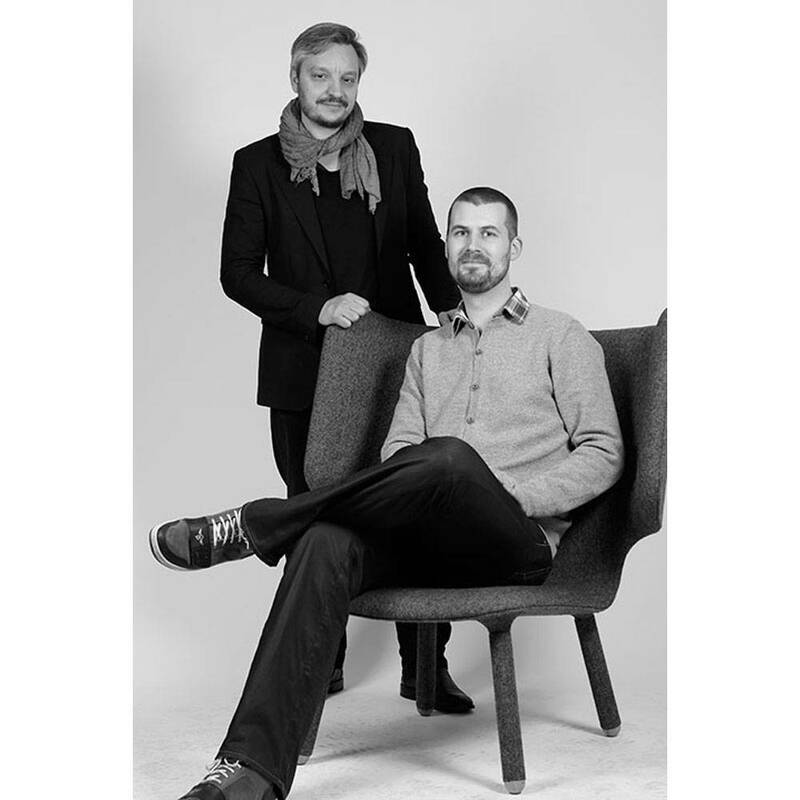 Material is widely applicable due to the simple design and the rich variety of materials. Light source: E14 max 11 Watt - LED max 4 Watt. A light source is not included.